DeFreitas ComputersIT Security NewsSamsung have taken bloatware to a new level. Samsung have taken bloatware to a new level. While many manufacturers include customised software on their branded desktops and notebooks, Samsung have taken this to a new level but is it causing even more harm? 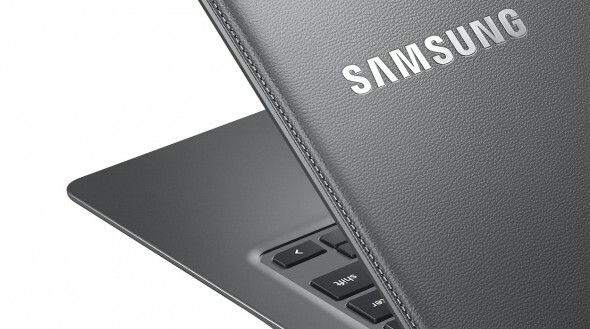 Selected Samsung laptops/notebooks come with a “software updater” tool which is designed to keep selected Samsung drivers and apps up to date. However this app also disables your computers Windows update. This can definitely cause more harm than good, while Samsung’s intention was to prevent driver updates from Microsoft in favour of their own driver updates this feature will also disable security and other patches/fixes from Microsoft’s windows update. If you are experiencing problems with your Samsung notebook or are having issues with Windows Updates book your machine in for a service at DeFreitas Computers.